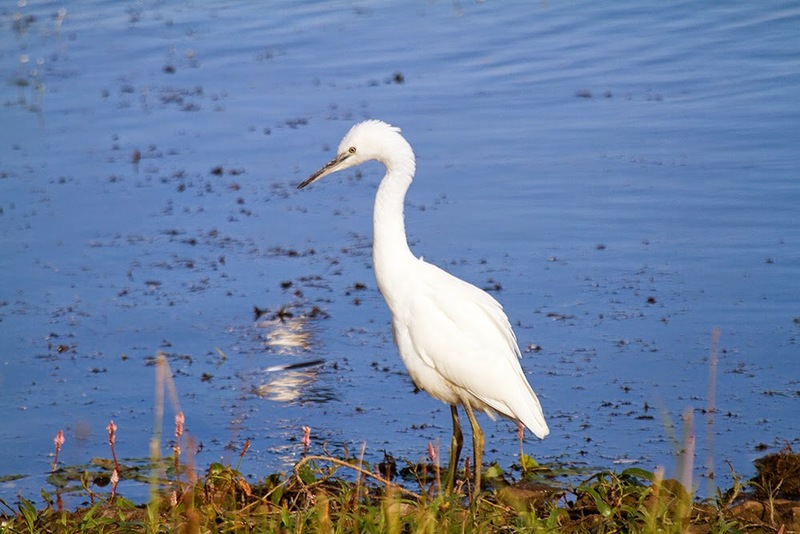 It was the appearance of what appeared to be a family party of little egrets on the Budge fields back in mid July that got me suspicious. There were seven birds, that appeared to be two adults and five juveniles, but they were difficult to see. They certainly behaved as though they were a family. 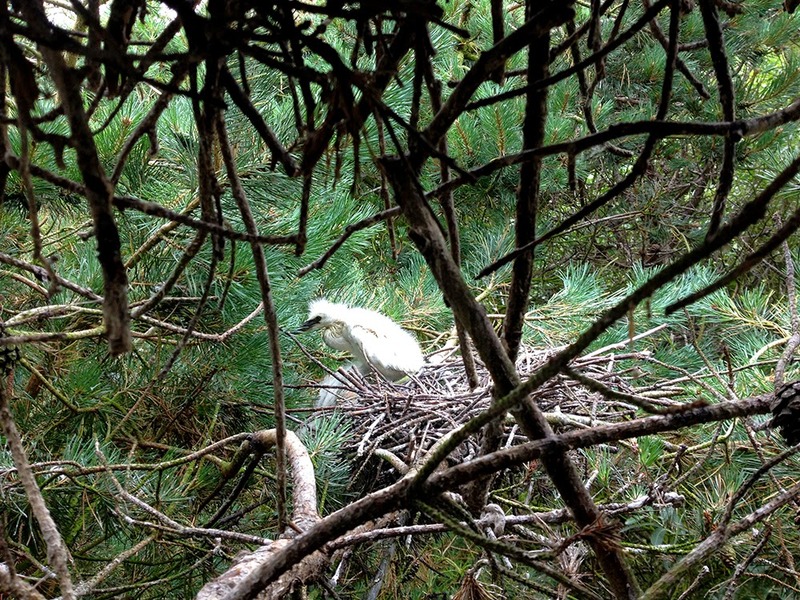 This led me to check the heronry as I had recently learned from colleagues in Arnside & Silverdale that little egrets breed later than grey herons. 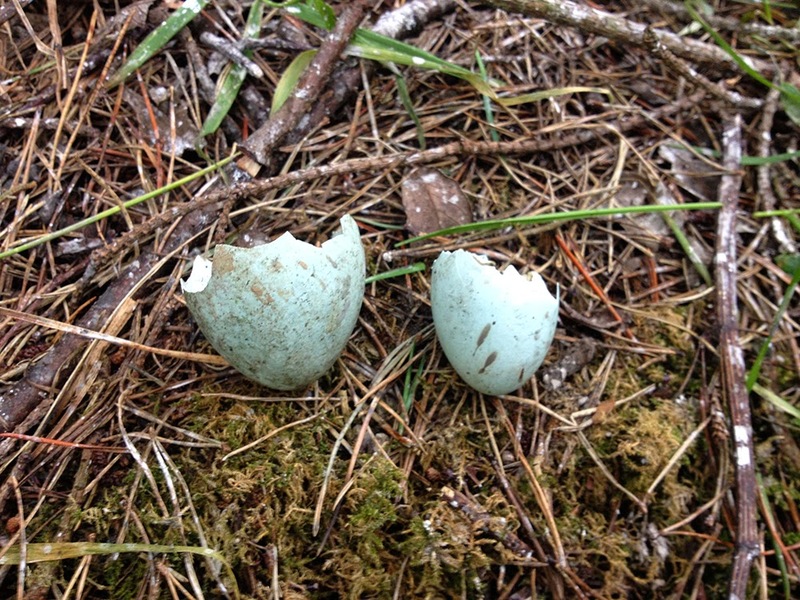 The first tree I checked had an old heron nest in it (I wrongly presumed they bred in old heron nests), there was broken shells on the ground that were about half to two-thirds the size of grey heron eggs, there was also white feathers. Very suspicious. 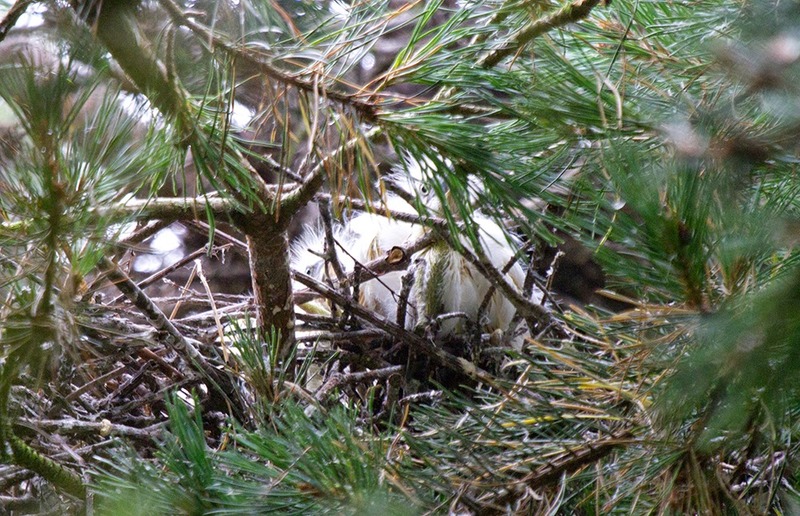 Not much bigger than a woodpigeon nest, with two white egret chicks sat on it - I nearly fell out of the tree! 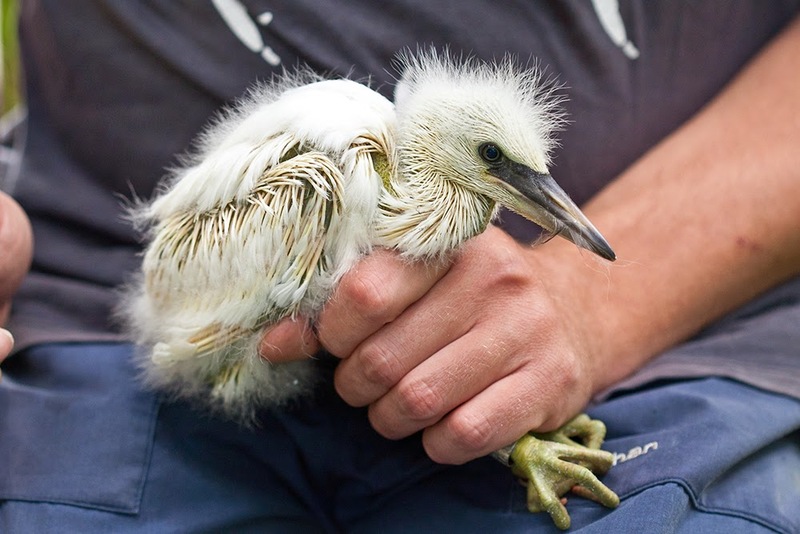 We returned with Ian Fisher and ringed one of the chicks the following day. I never confirmed that the group on the Budge fields were a family party or had bred locally, but I suspect that they might have. So breeding marsh warblers in 2013 and little egrets in 2014. 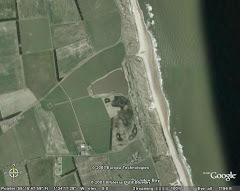 Could Druridge be on for a hat-trick in 2015? This is great news. Spoonbills next? Seawatching - a great hobby?